Service technicians in the refrigeration and air conditioning industry need reliable tools for the maintenance of refrigeration and air conditioning components. The main focus here is on efficient and time-saving handling, operator safety and protection of the environment. 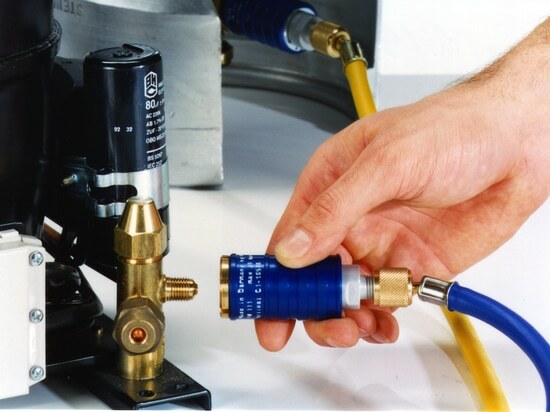 The tools must also prove to be real helpers for filling and evacuating refrigerants and coolants, or in the pressure and function testing of a wide variety of components, for example refrigerators, cooling systems, air conditioning equipment, refrigerating systems, refrigeration valves, heat exchangers, heat pumps, pressure vessels, compressors, heating systems etc. significant contribution to the increase in the greenhouse effect in the earth’s atmosphere, thus accounting for much of the pollution in our air. 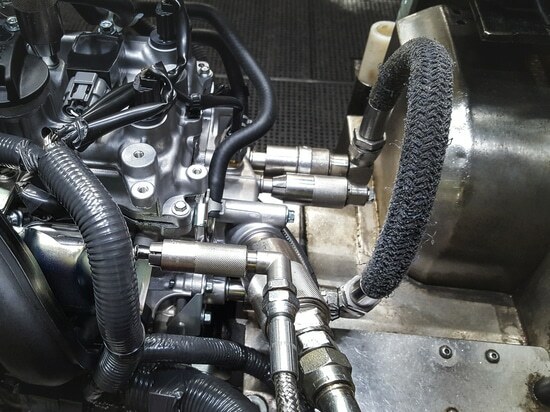 The typical practice on the world market when filling and maintaining refrigeration and air conditioning systems is to use conventional screw connectors. However, screw connections often do not seal properly. To prevent the resulting leaks, the screw-on connections are sealed with Teflon tape or a sealing agent. It is then a challenge to find the right tightening torque, as this changes on account of the additional sealant. The connection may also loosen again due to vibrations and knocks which the screw-on connections are exposed to, which in turn leads to leaks. operators. Screwing on and off manually is not only time-consuming and cost-intensive, but is also very strenuous, and may lead to longer periods of sick leave on the part of the users, for example due to strains on the joints. seconds, without laborious screwing on and off. The wear on the connecting piece is also minimised and deformations reduced through the low contact pressure compared with ball-type and screw-on connections. Today, WEH offers many different ranges of quick connectors for a wide variety of industries, for example the automotive, hydraulics, breathing air and gas industries. There is also a complete product range of filling and testing connectors for the refrigeration and air conditioning industry that make connection to fluid lines easy and reliable. WEH has the right filling connector for almost any application, whether for filling refrigerants for refrigerators, ice machines, air conditioning systems, water coolers or other refrigeration and air conditioning components. 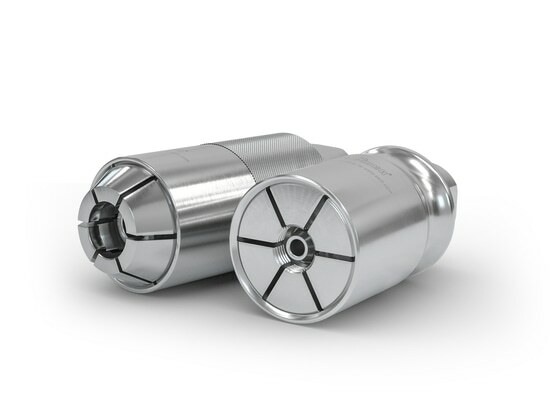 The WEH® TW111 Connector was developed to fill refrigerants using Schrader valves complying with SAE J513. This has proved to be an indispensable helper in the refrigeration and air conditioning industry for many years now. Laborious screwing on and off, which can harm the joints of the operators, can now be dispensed with. Simply push the connector onto the Schrader valve and push the sliding sleeve forwards. A safe and pressure-tight connection is thus established, and the filling operation can begin. The TW111 also impresses with its compact outer diameter of 25 mm, which allows easy connection even if the available space is limited. Not only are connection times shorter, costs are also reduced, leading to an improvement in productivity. The WEH® TW111 Connector also guarantees a reduction of up to 99% in the loss of refrigerant. An integrated shut-off valve reduces the amount of refrigerant that escapes into the atmosphere. When the connector is disconnected, only the residual volume between the check valve of the Schrader valve (on the side of the air conditioning system) and the shut-off valve (on the connector side) escapes. The residual volume in the filling hose is not lost. At the same time, the shut-off valve contributes to workplace safety and operator comfort. No safety gloves are required. As the number of ports increases, the quantity of refrigerant that can be saved also increases. The use of the TW111 thus not only saves money and prevents the financial loss incurred in the long run through the loss of refrigerant, it also makes a significant contribution towards environmental protection and workplace safety. The TW111 service connector is designed for operating pressures of up to 42 bar and for filling a variety of different refrigerants. The TW111 is optionally available with a straight or 90° media inlet and with colour-coded sliding sleeves in red or blue for the customer’s high or low pressure connection port. The WEH® TW110 Connector has proved to be an ideal tool here. 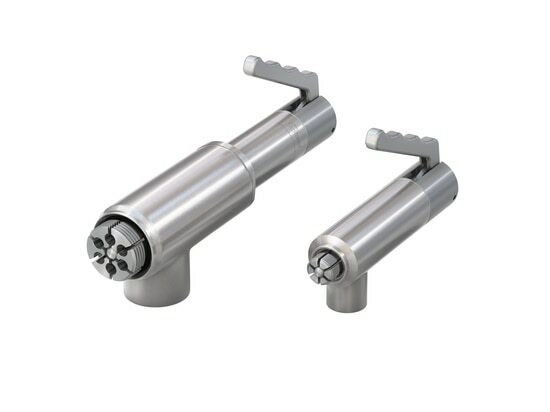 Thanks to its robust design (it is made of rust-resistant stainless steel), the connector is ideal for long-term use. The connector is designed for operating pressures of up to 35 bar, and is specially designed to fill and evacuate refrigerants such as R134A in automotive air conditioning systems complying with SAE J639 during production. The WEH® TW110 also has the same outstanding features as the WEH® TW111 Connector. As a low-cost alternative to the WEH® TW110, the WEH® TW108 Connector is available with colour-coded sliding sleeves, red for the automotive high-pressure side or blue for the low-pressure side. It is the ideal quick connector during maintenance work for nonleaking connections that do not require long-term use. 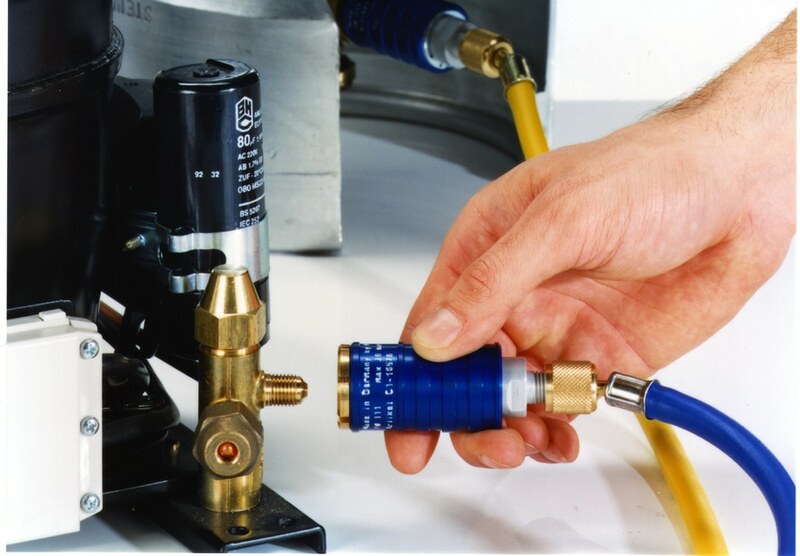 However, the WEH® Product range for the refrigeration and air condition industry comprises not only service connectors for filling and evacuating refrigerants, but of course also test connectors for pressure and leak testing in pipes and bore holes. Developed by French train builder Alstom, the “Coradia iLint” hydrogen-fuelled train, whose features include its low-noise operation, is fitted with the latest generation of WEH® TN1 H2 350 bar Receptacles. Pressure and function testing of components during production must be simple and time-effective.